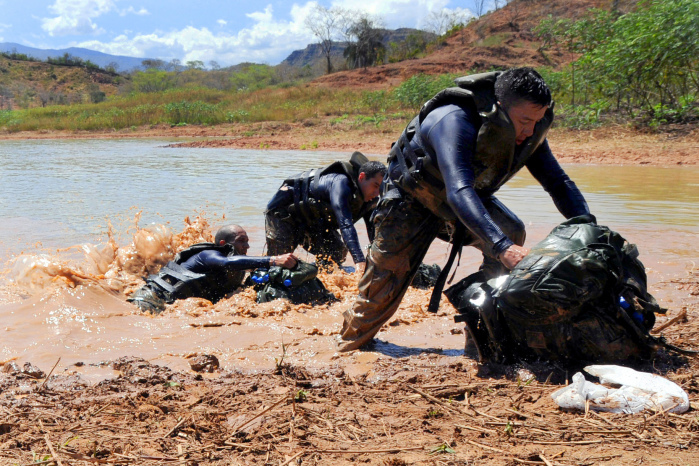 Last month, a Costa Rican public security unit took part in regional “War Games” in Tolemaida, Colombia, where they competed in grueling challenges testing physical fitness, weapons marksmanship, aquatic skills and tactical capabilities. The event, dubbed “Fuerzas Comando,” is a United States Southern Command initiative aimed at fostering cooperation, trust, readiness and interoperability between international special forces and other military and police units. 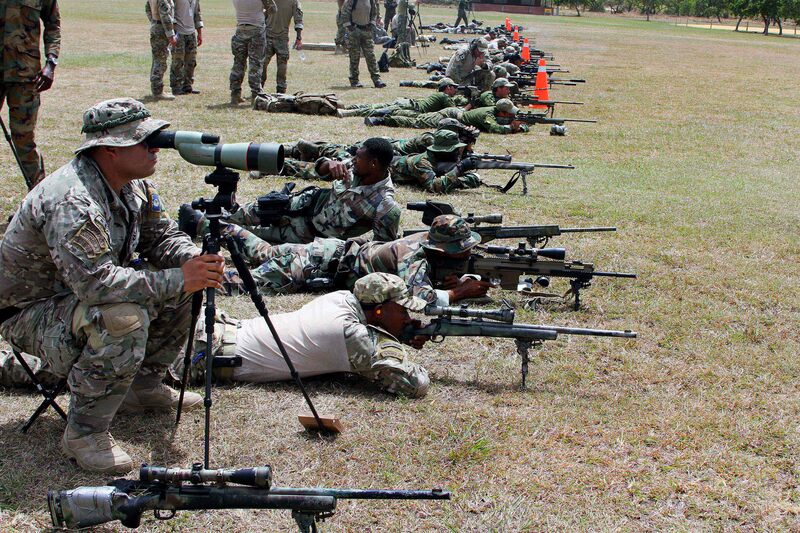 Special forces from 17 countries across the Americas – including Costa Rica –participated in the Fuerzas Comando skills competition from July 23-31. The event was broken down between assault team and sniper team exercises. When the week’s points were tallied, the Colombian team placed first with 3,065 points and the U.S. team second with 2,855. Costa Rica came in 10th with 2,020 points – not bad for a country that hasn’t had a military since the 1948 constitutional ban. 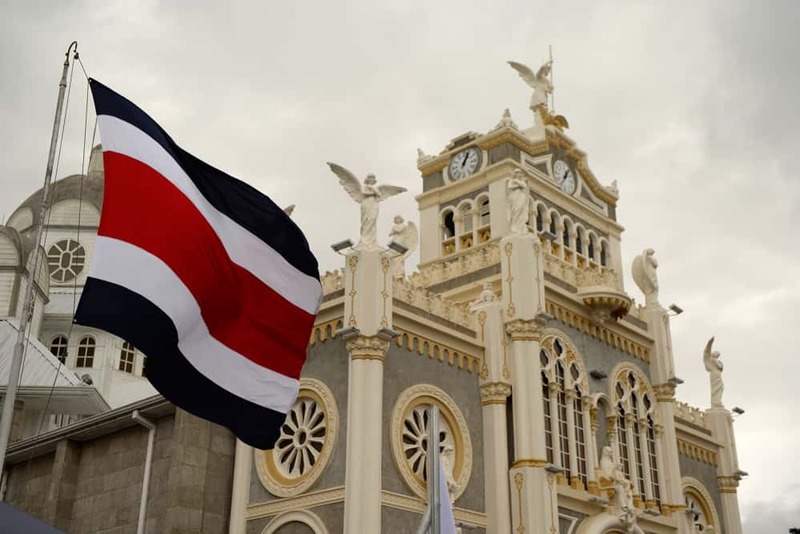 Although Costa Rica has no army, it does have well-trained, heavily armed national public security forces. Seven members of Costa Rica’s “Special Intervention Unit” (Unidad Especial de Intervención in Spanish, or UEI), participated in Fuerzas Comando 2014. UEI is part of a larger specialized security apparatus known as the Department of Intelligence and Security, or DIS. Officially DIS is a specialized police force, not military in nature, and is charged with informing the president of Costa Rica on matters of national security. The UEI carries out operations against terrorism and drug trafficking. 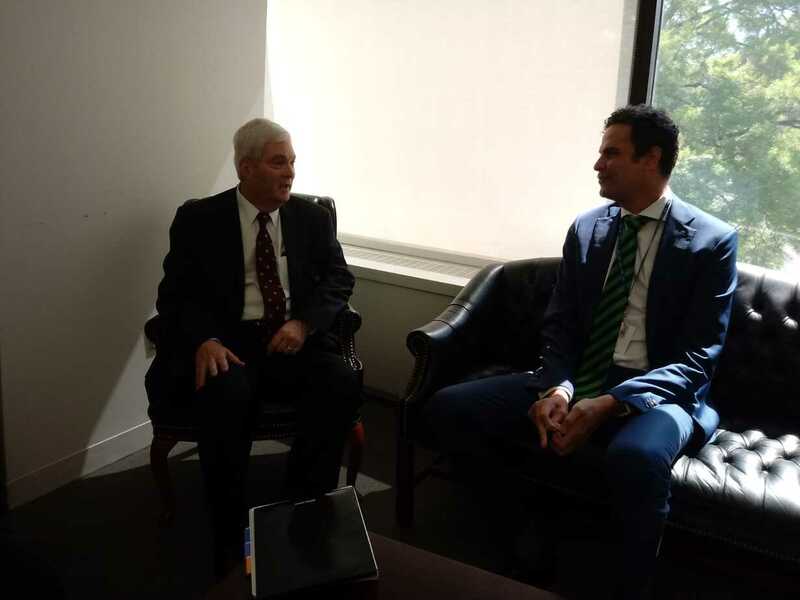 Miguel Torres, the UEI’s chief of operations, said the elite force was formed in 1982 after he and colleagues returned from training with Israeli Special Forces in Panama. The UEI has some 70 members. However, members of this elite force certainly look more like members of a military rather than a police force. During Fuerzas Comando, UEI members donned army fatigues and carried assault rifles. A video on YouTube shows what appear to be heavily armed DIS members flying in a helicopter near the Nicaraguan border. For 2014, the total DIS and UEI combined budget is ₡4.82 billion (just under $10 million) – about 46 percent of the Presidency Ministry’s total budget. Incidentally, there has been persistent controversy over the funding and existence of DIS. Former Libertarian Movement Party lawmaker Patricia Pérez told the online daily crhoy.com, “There are serious questions about the resources they [DIS] are assigned. There are more important programs that have smaller budgets and this demands an explanation.” Other legislators have questioned DIS, saying its function is confusing and has never been clarified. Two political parties, the Broad Front Party and the Citizen Action Party (PAC) have called for the program to be terminated. 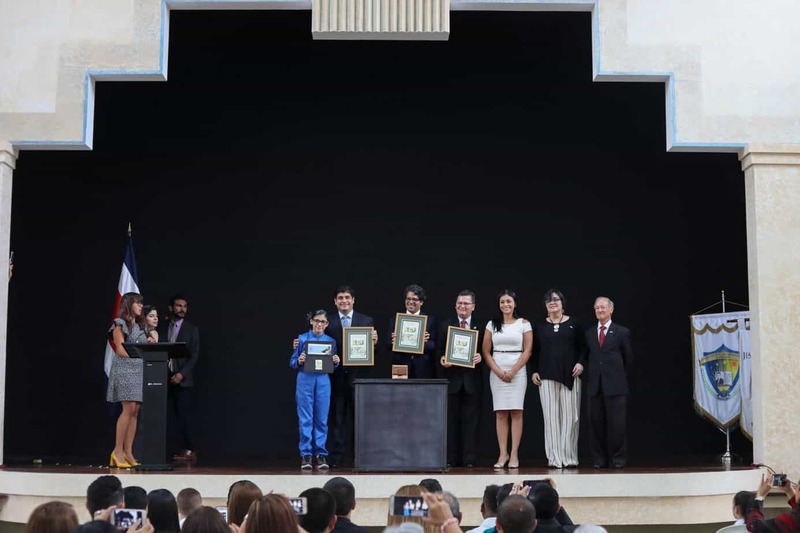 However, President Luis Guillermo Solís, a member of the center-left PAC, has chosen to continue the program and assign Figueres to take over as director. There also has been some controversy over UEI’s participation in Fuerzas Comando. Torres told crhoy.com that most of the controversy over UEI’s participation in Fuerzas Comando was because people don’t understand the importance and purpose of the unit. 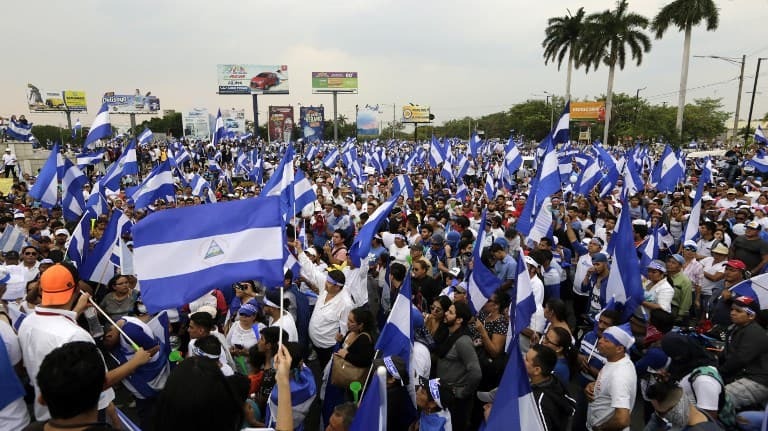 As an example, he said members were trained to be deployed if Nicaragua invaded Costa Rica during an ongoing territorial dispute, currently being heard by the International Court of Justice in The Hague. UEI also has been used in hostage recovery situations and high-profile drug busts. 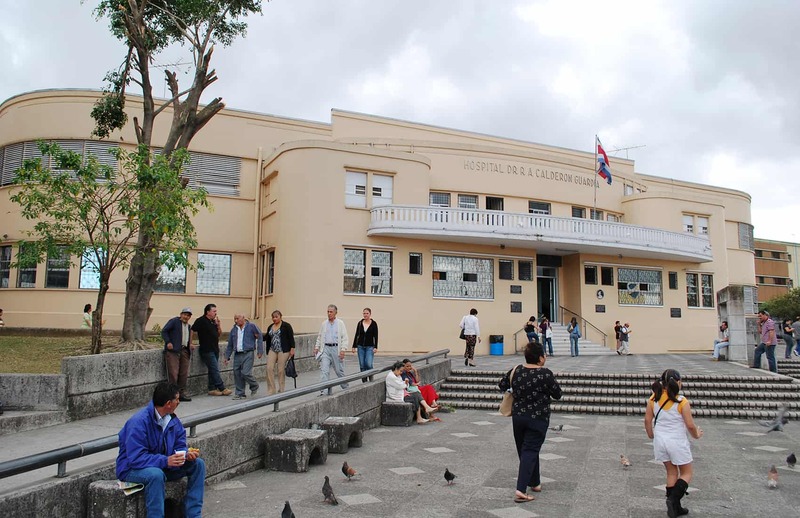 Regardless of what DIS will do with their skills after returning from Fuerzas Comando, Robert Appin, deputy director of public information and outreach at U.S. Southern Command, told The Tico Times that it’s always good to practice. “Now you have those individuals from each of these different countries that are there practicing the skill sets that they would need in the event of an emergency, and then actually improving upon them, because they go through a discussion period of what they did or how they could improve,” Appin said. Skills tested included physical fitness for both the sniper and assault teams. Assault teams participated in a confidence course, close quarters combat, rucksack march, an aquatic event, and an obstacle course. Sniper teams held marksmanship, concealment and mobility events. In addition to the skills competition, Fuerzas Comando simultaneously held a “Countering Terrorism Fellowship Program.” From July 28-30, senior military officials from 20 nations met in Bogotá to discuss regional challenges in areas of transnational organized crime and illicit drug trafficking. The goal of the program was to foster military-to-military cooperation. Events like Fuerzas Comando appear to be part of what U.S. foreign policy expert Alexander Main, senior associate for international policy at the Center for Economic and Policy Research, calls “the U.S. re-militarization of Central America and Mexico,” in a 2014 report for the North American Congress on Latin America. Over the past two decades, as drug trafficking routes shifted from the Caribbean to the Central American corridor, the U.S. government has worked with seven Central American nations to promote an increasingly militarized “War on Drugs,” Main wrote. Millions of these dollars have gone to training the Costa Rican police force, which has also received donations of equipment and vehicles. The UEI itself has received direct donations and training from the United States. 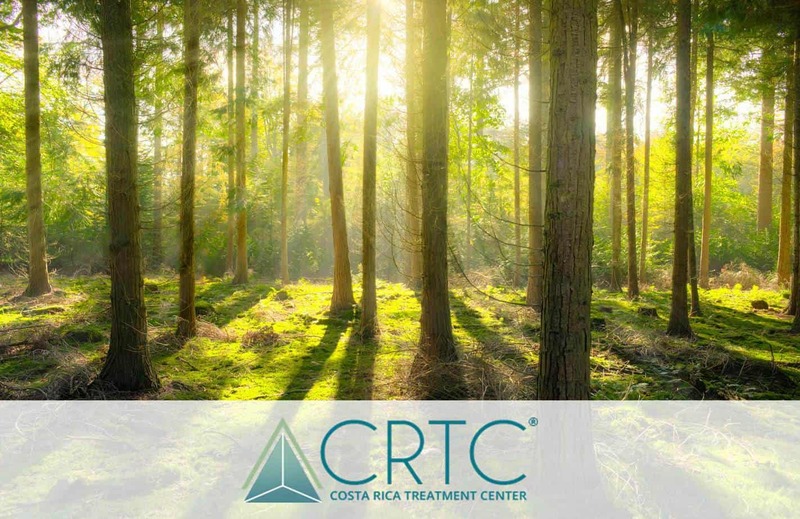 Although military initiatives have done little to quell the flow of illicit drugs through Central America, in many countries the increased militarization has paralleled an increase in violence and human rights abuses. While Costa Rica — perhaps uniquely to the region – hasn’t witnessed a history of abuse, it has seen a similar increase in the militarization of its police. Fuerzas Comando is the 10th event of its kind since the first was held in 2004. Past events took place in other U.S. military strongholds such as Honduras, El Salvador, Paraguay, and even in the border state of Texas. Fuerzas Comando 2015 is scheduled to be held in Guatemala. Many of these locations have been wrought with human rights abuses and violence on behalf of their own militaries and police forces. 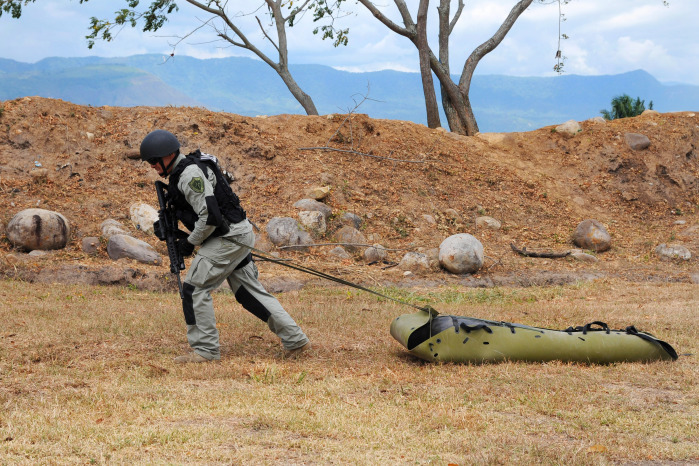 In addition to Fuerzas Comando, according the U.S. Southern Command, Costa Rican police units have participated in other military exercises throughout the region since 1999. U.S. Southern Command partnered with the U.S. Navy to promote the 2013 PANAMAX exercise, a similar event to Fuerzas Comando in which Costa Rica also participated. However, Figueres was quick to point out the differences between UEI exercises and military actions. Norman Stockwell contributed to this report. Sarah Blaskey is a freelance journalist from the United States based in Costa Rica.